YOU'RE READING #MondayMotivation: What is multi-bagging - and should you try it out? There’s always at least one occasion that calls for mastering multi-bagging. 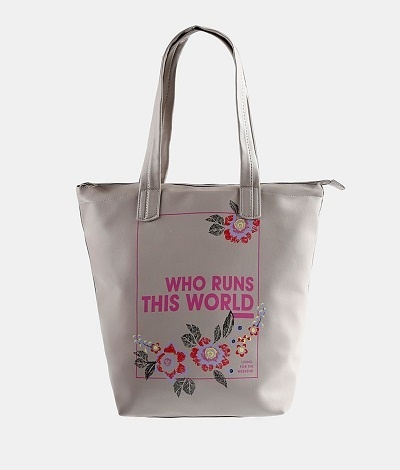 Perhaps yours is the daily loaded trip from your house to your car that may include a handbag, lunch case and gym duffel. Somehow, we’ve all managed to nail a form of over carrying, but this season it’s all about multi-bagging in the most fashionable way. Here are three ways that we have found to effortlessly hold this runway approved trend together for 2018 spring and beyond. 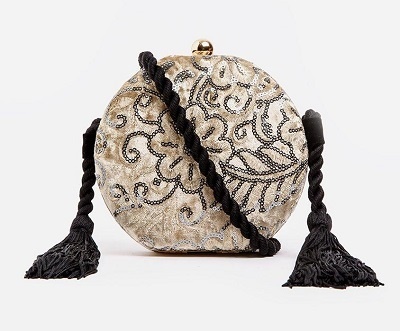 READ MORE: Are tiny handbags the answer to lasting happiness? Gusband & wife at the @louisvuitton cookout ??? 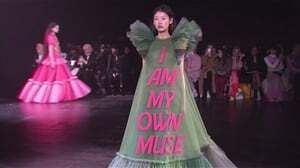 Although Riri makes styling a five bag collection look effortless, one can only imagine how tricky this situation can become for us mere mortals. So, whenever or if ever you opt for carrying more than two bags at a time, we suggest you make your multi-bagging hands free. 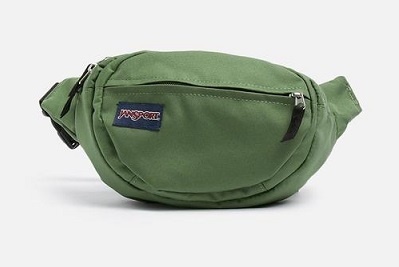 Fifth Avenue green waist bag, Jansport at Superbalist, R399. 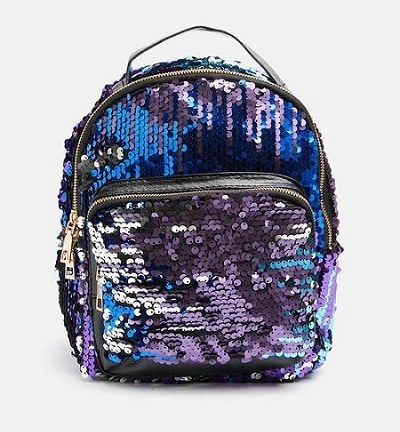 Angie sequin backpack, Daily Friday at Superbalist, R399. No matter how fancy a miniature bag can be, often a single one simply isn’t enough to tote all your essentials or at least get you through the day. 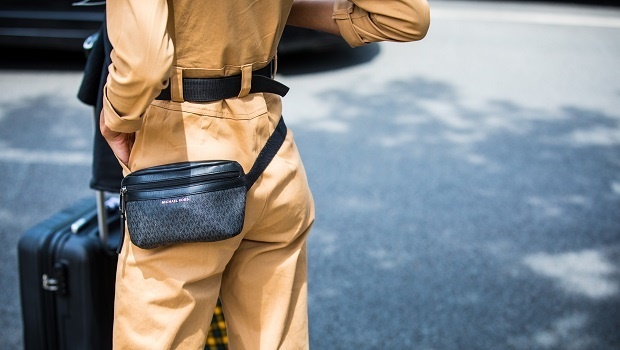 This season, however, the solution to this common problem may be double-strapping two, three or however many of your favourite cross-body bags together. 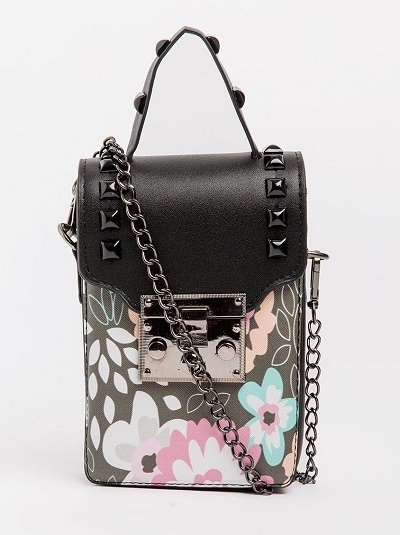 Embellished cross-body bag in gold, Black Cherry at Spree, R399. Sling bag Black, Black Cherry at Spree, R199. When multi hand-bagging, the best way to do it is with top handle bags for there’s always the option of teaming your bags together in one hand or sliding them up your arm. With this combination, contrasting the textures of your bags will put you right on trend and perhaps even make you feel like you’re walking down a Chanel runway. 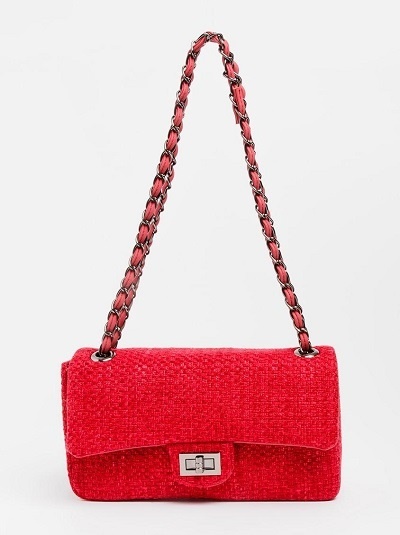 Red baguette handbag, Queue at Spree, R499. Did Carolina Herrera rip off this Spanish brand's signature handbag handle?